Contractor’s Notice of Defect – Does it Trigger Insurance Coverage? 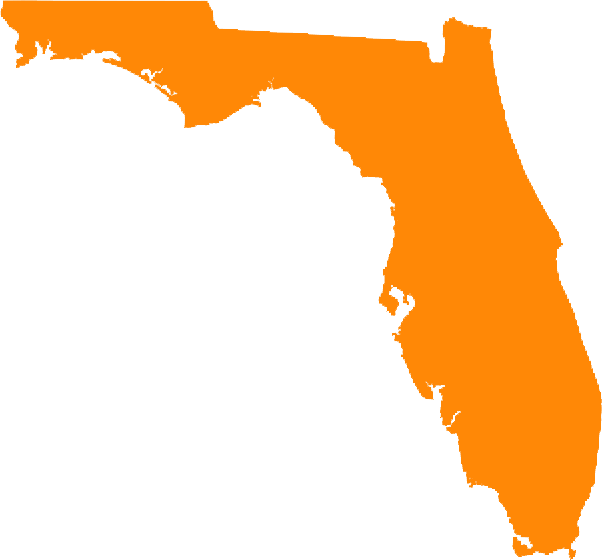 One court in Florida has said “No”. In Florida, Chapter 558 of the Florida Statutes provides pre-suit procedures for a property owner to assert construction defect claims against a contractor. The statutes provide a mechanism giving notice to the contractor and providing the contractor with an opportunity to cure the alleged defects prior to litigation. In Altman Contractors, Inc. v. Crum & Forster Specialty Insurance Company, the Sapphire Condominium Association sent Altman Contractors, the general contractor, a Notice of Claim pursuant to Chapter 558, Florida Statutes, alleging defective construction of the condominium. 2015 WL 3539755 (S.D. Fla. June 4, 2015). Altman Contractor’s sent this notice to its insurance company, Crum & Forster. Crum & Forster denied that it had a duty to defend Altman Contractors because the case was “not in suit”. Altman Contractors sued Crum & Forster seeking a declaration determining that Crum & Forster owes a duty to defend and indemnify it relative to the 558 Notice; and for breach of contract for Crum & Forster’s refusal to defend Altman Contractors. The court held that Chapter 558 is a “mechanism” and not a “proceeding”. Since the 558 process is not a “civil proceeding” or a “suit” under the policy, Crum & Forster had no obligation to defend or indemnify Altman Contractors in the 558 process.